The Federation of Swiss Casinos has released yearly profit increased list for 2016. Profit rise has occurred after many years for land-based casinos. As announced by Swiss Federation of Casinos (SFC), the profit margin has gone up in the year 2016. It’s been generated from various gaming venues after almost 10 years. The overall gross profit is estimated to be around CHF689m ($711 million) in the previous year, which marks an increase of around 1.2% from 2015. 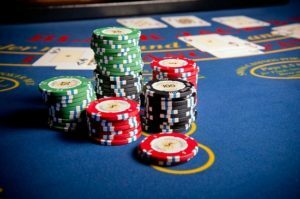 The consecutive profits that have risen over the last two years represent that it is the first time this has happened since 2007, where a total of 21 casinos have seen a rise in profit. Although the profit margin has risen, it has not matched the levels that were noticed once gambling was legalized in Switzerland in 2004. However, it is still a positive sign for various gambling venues in the country. 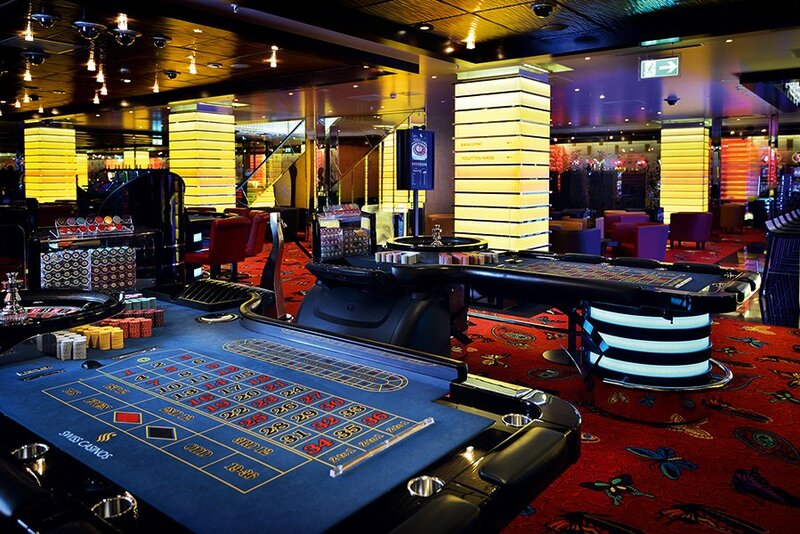 The profit generated from gambling is majorly dependent on casinos that are land-based. This is because online gambling is still illegal in the country. However, the legalisation of online casinos is already in progress. With the passing of recent legislation, it gives online gambling operators a right to operate the business in Switzerland. Online gambling is soon expected to be legalised, which will take some pressure off land-based casinos. Although the profit rise is not enormously high, it can be seen as a step up. This will ensure that land-based casinos can be expected to make more money in the upcoming years. There have been two serious discussions over the newly proposed Swiss law. It has cleared the way for online casinos in Switzerland. Legislation plans to only allow local operators to operate online casinos in the country. This could mean that players from Switzerland will not be able to play at online casinos that have their operators outside their own country. In the present scenario, players from Switzerland can play at these online casinos who have operators outside their country. But they can do so at their own risk only. With the new Money Gaming Act, the government wants to restrict players from playing at these sites that have operators located outside of their country. If and when the law comes into effect, the operators who have a license to run a land-based casino will only qualify to run an online casino in Switzerland. This would mean banning of all the other foreign based operators. The main question now is, how will be this ban implemented? Out of the possible solutions, one of the solutions suggests banning of IP addresses of all the operators that are foreign-based. It will also block all Swiss people who access online casinos from operating these sites. This will discourage the players from operating online casinos that are foreign based. This is seen as a boost for the local operator-based online casinos.